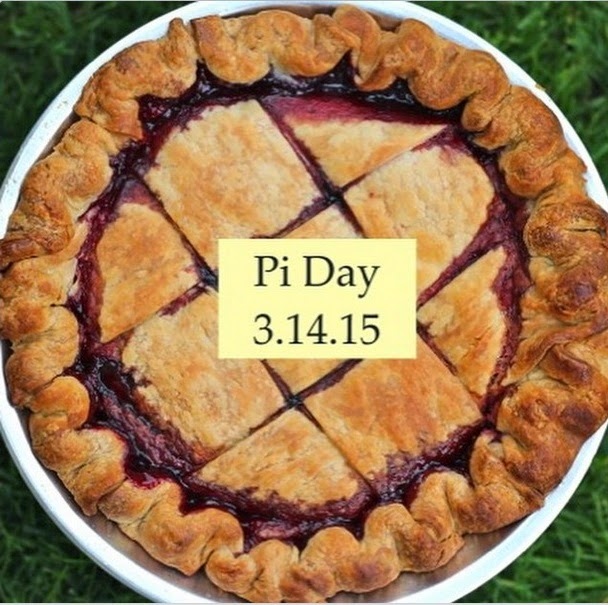 Fooditka: Happy Pi Day PDX! Grand Central Bakery - For serious pie lovers, you can get a load of their house-made pies from their U-Bake freezer and warm them up in the comfort of your own home. A little semi-homemade action if you will! Various locations in Portland.